Driving down the road no. 7 from Cracow to Warsaw, in Książ Wielki past the board with the name of the place, at the crossroads you have to turn right towards Słaboszów. After arriving at the fishponds you should turn left into the first asphalt road and drive uphill. At the end of the road stands the castle. Be careful! 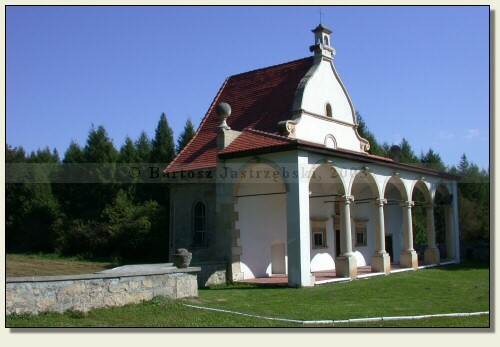 The locals when asked for directions to the castle they direct to the Zameczek Hotel, and not to the right building! 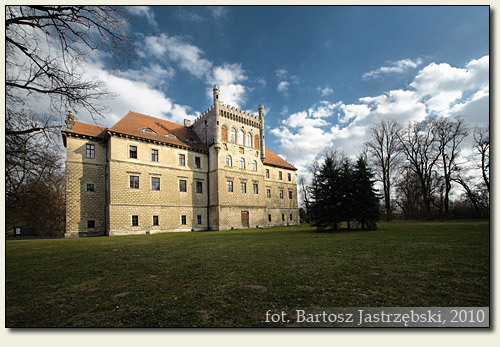 The castle was built in the years of 1585-1595 by Santi Gucci by order of the bishop of Cracow, Piotr Myszowski. Despite its defensive character the castle has never had the opportunity to participate in any battle. At the beginning of the XVIIIth cent. 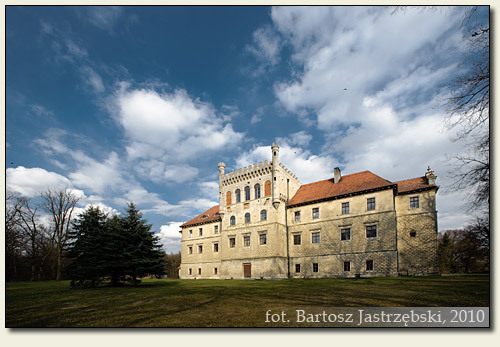 the castle became the property of the Wielopolski family who converted it into a baroque palace. At present the castle houses the Complex of Agricultural Schools.